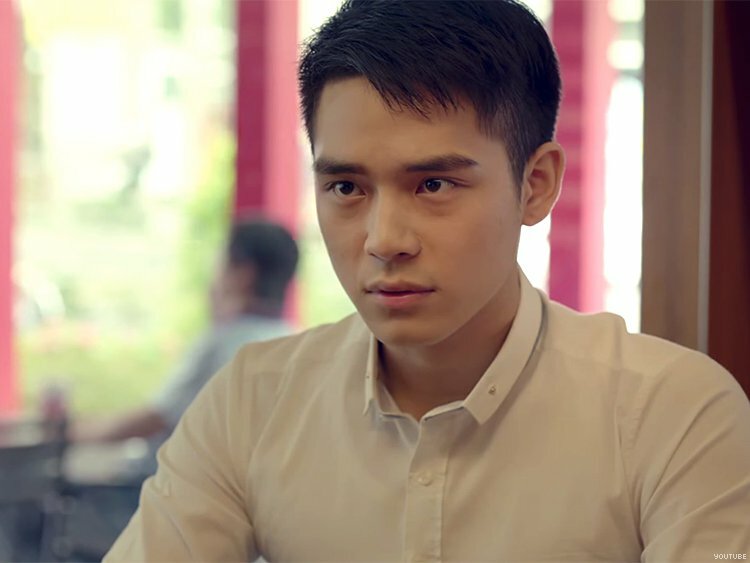 A young man comes out to his dad in a new McDonald's McCafe ad airing in Taiwan by writing his secret on a coffee cup. In the scene, the young man writes "I like guys" on the side of a McCafé cup. Initially, his father leaves the table. But then he returns and writes above his son's original message. The modified text reads, "I accept that you like guys." Taiwan is considered to be one of the more politically and socially progressive nations in Asia with marriage equality being a regularly debated issue. It’s not the first time McDonalds have had a pro-LGBT advertisement. Back in 2010 they ran an advertisement in France that featured a gay son and Dad meeting over a McHappy Meal.